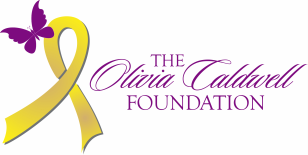 Fundraising Assistant - ​The Olivia Caldwell Foundation is looking for a part-time Fundraising Assistant to help us during our busy fundraising season! Duties will include assisting at fundraising events, including our Color Dash 5K Fun Run and Putt N Play for Pediatric Cancer. The assistant will also help secure vendors and sponsors, assist with our silent auction, and help with marketing the event. We offer a very flexible schedule and can possibly offer college credit as a part of a paid internship. ​Submit your cover letter and resume to katie@oliviacaldwellfoundation.org by May 5th.